A number of issues at law were identified in the review clauses, leading to unusually complex, protracted negotiations and eventual referral to Arbitration. 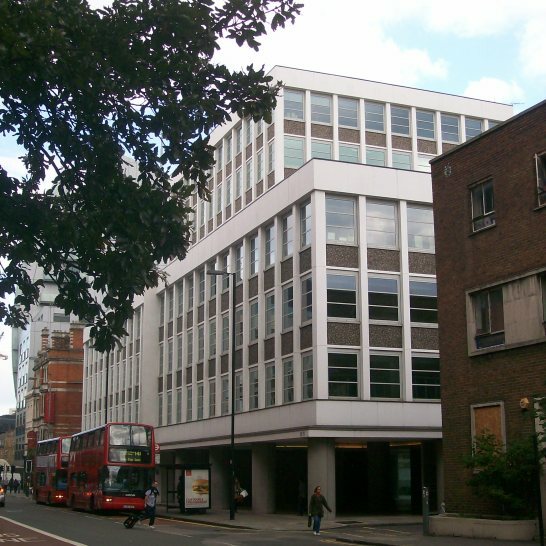 Thompson Yates succesfully defended the tenant’s position and obtained a reduction in the rent of more than a third. We later represented the tenant in surrender negotiations and resolving dilapidations issues.